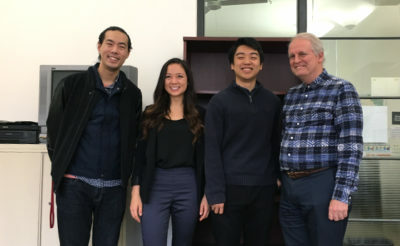 Bazian started work as a commissioner Sept. 18 for the Peace and Justice Commission, a 15-member board that advises the City Council and school board on matters relating to peace and social justice. 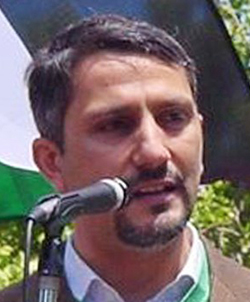 Bazian, an advocate for Palestinian rights, is the co-founder and provost of Zaytuna College, the first accredited Muslim liberal arts college in the U.S., located in North Berkeley. Davila said in an email that she also appointed Bazian as her emergency standby officer, but he has yet to be confirmed by the City Council. “I’m excited to work with Councilmember Davila to see what her priorities are and how I can assist her on the issues she wants to highlight,” Bazian said. In November 2017, Bazian came under scrutiny by some campus individuals and Jewish organizations for retweeting a post they said was anti-Semitic. Bazian issued an apology soon after and said the tweet was not representative of his views. But ASUC Senator Justin Greenwald, who ran on a platform advocating for Jewish students, said in an email that he believes people who “promote conflict not peace” are not qualified to sit on the Peace and Justice Commission. 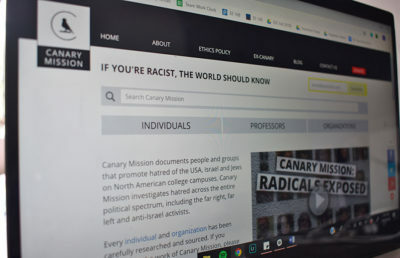 Bazian is listed on Canary Mission, a pro-Israel website that compiles a blacklist of college students, professors and organizations said to have criticized Israel. Bazian said those who fund this website are “demonizing” him for being outspoken in favor of Palestinian rights. “Unfortunately, whenever you stand up for Palestinian rights or bring Palestine into any equation, one has to deal with pushback and backlash,” Davila said in an email. 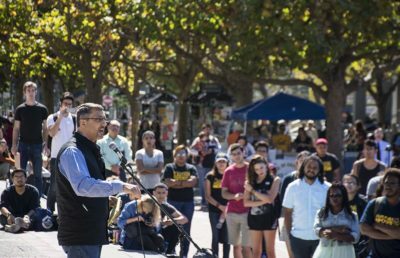 As a commissioner, Bazian said he wants to work on promoting inclusion and diversity in school curriculums and social justice among the campus community.